With the sun shining and the weather warming, what better way to welcome in June than with the beautiful furniture we house here at House of Oak. 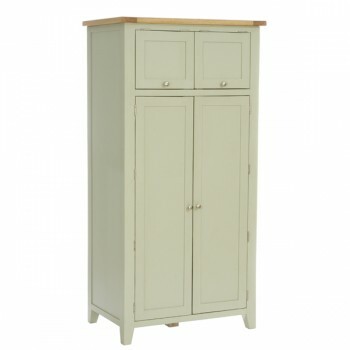 Our Hampshire in French Grey Range has the ability to brighten up the darkest of rooms. Its fresh and distinctive style will merge the ideal relationship with the weather. 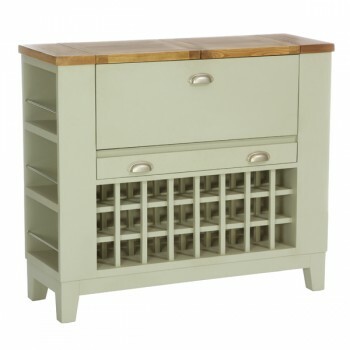 Take a look at how your summer nights of hosting can run smoothly and calmly with our beautiful oak furniture range, Hampshire in French Grey. Finding a place to store all of your pots, pans and herbs can sometimes be difficult in a kitchen, and without the luxury of extra space, this Larder unit will solve all of that storage problem. 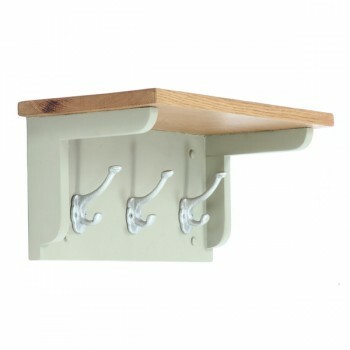 Bursting with shelf space and cute cupboards, you will no longer struggle to find space for all of your cooking goods! Why not keep the kids happy too this summer! With their very own table, that can feel like they’re part of the action, while being at a safe distance. 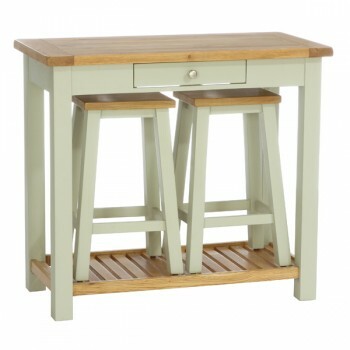 The Grey Console Table is great for the little people, be it at breakfast time, dinner time or just somewhere for them to play chef. Drinks are key when entertaining guests, as we all know, everybody wants something different and unqiue. The Drinks Cabinet from House of Oak can provide you with plenty of storage space, so you will never be short of a bottle or two! After enjoying a beautiful home cooked meal, it's easy to lose track of time sat at the table, so let's do it in style and comfort. 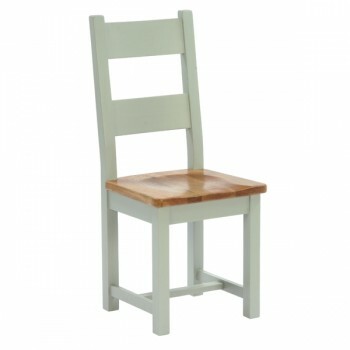 The Dining Chairs available at House of Oak match the solid oak Pedestal Table and are perfect for accessorising with a patterned cushion to match your kitchen/dining room decor. 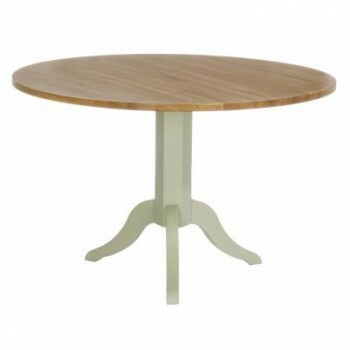 Perfect for socialising, the Round Pedestal Table in French Grey allows you to entertain all of your guests at the same time. A solid oak piece, it will last for years to come. 5. See you next time! After a full evening of food and fun, it’s time to say goodbye. Grab their coats from a crafted Coat Rack from House of Oak. With three hooks, it can hold plenty of jackets and you definitely won't be struggling for room. Host your evening with House of Oak this summer and create a fresh feeling within your home. To view our full Hampshire in French Grey Range visit us online or pop into our Huddersfield showroom. Make your house a home with House of Oak.